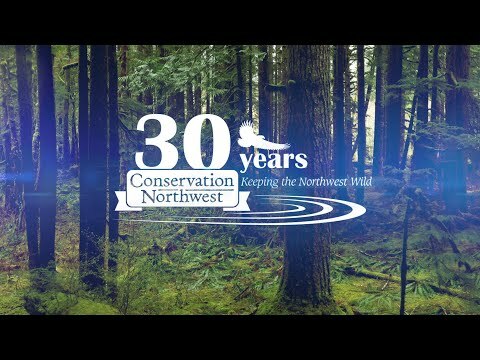 After growing up in the Midwest, going to school in Washington, D.C., and living abroad in Ecuador for five years, Heather joins Conservation Northwest as a recent arrival to the Pacific Northwest. With a background in socio-environmental issues and experience in field organizing and advocacy work, Heather is eager to contribute her energy and passion to Conservation Northwest’s mission and goals as Membership Associate. When not working to save Pachamama (Mother Earth), she can be found exploring her many newfound hobbies, including backpacking, rock climbing, hiking, and skiing, and taking in as much of the PNW’s beauty as possible.